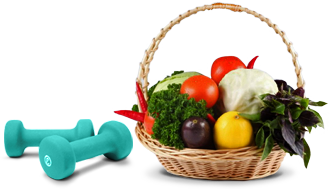 With a range of prize draws that will enhance your lifestyle, you don’t want to miss out on these great giveaways! We’ve got vouchers, experiences and memberships for you to enjoy. Enter our prize draws now for your chance to win free prizes. 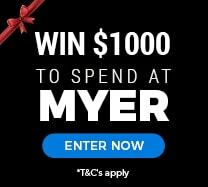 Don’t miss your chance to win $1000 cash to spend in Myer! Myer offers a huge range of stylish, classic and contemporary fashion for men, women and children. They also provide a wide selection of beauty brands to cater for all tastes and needs, whether you’re looking for make-up, skincare or perfume. If that isn’t enough, the huge range of beautiful furniture and homewares available or electrical goods means you could spruce up your home as well as your wardrobe! 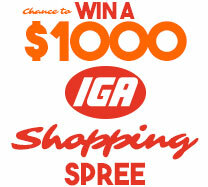 Enter today for your chance to win $1000 cash to spend at Myer! Do you love JB Hifi? Big W? Can't wait for Amazon to Launch? 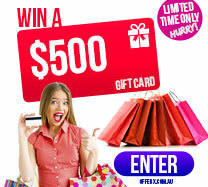 We've got you covered with a chance to WIN $500 on a gift card of your choice! Apply today and enjoy $500 to spend on whatever you like! What's not to love? !